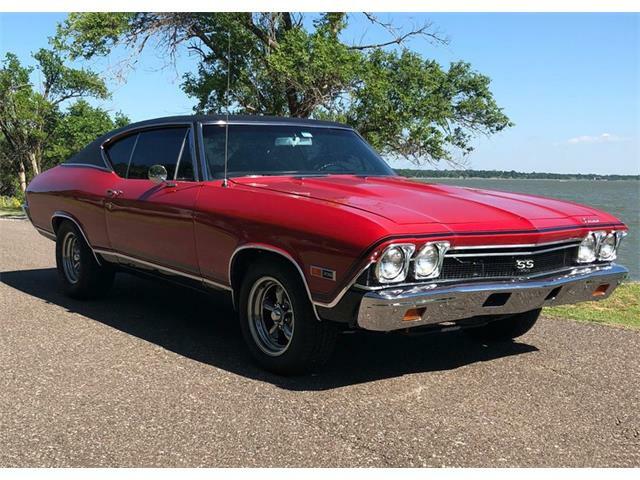 When anyone has a question concerning Chevrolet’s Chevelle, a mid-size model line introduced in 1964, they seek out Jeff Helms, and especially when the question involves the 1965 Z16 Chevelle. Helms has heard all the stories about the elusive Z16 and maintains the registry to track the 201 vehicles Chevrolet rolled out in March and April of 1965 as an answer to the introduction of the Ford Mustang and Pontiac’s GTO. It’s doubtful even he is surprised when a suspected Z16 is found hiding in plain sight, but that is exactly what was discovered last year in a southern California suburb. 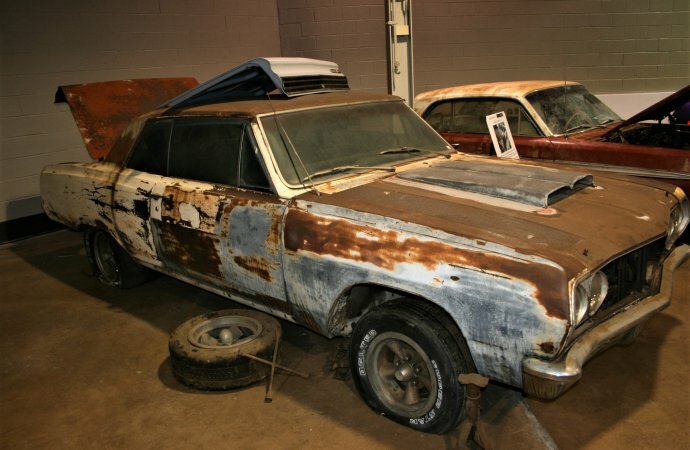 The story goes like this: Helms received a call about a ’65 Chevelle that had been sitting in a residential driveway for more than 40 years. It had some potential indicators that it might be an actual Z16, thus Helms was the guy to contact. Pictures of the car showed it to be in sad condition. The paint was gone, the vinyl was missing from the roof. Trim also was absent. Primer and bondo covered nearly every body panel, and someone had tried to graft a Mopar hood scoop onto the car with terrible results. 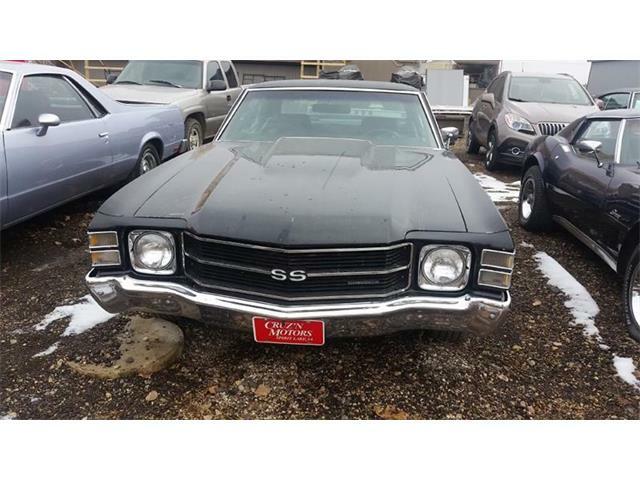 But Helms knew exactly what to look for and he studied the pictures carefully, coming up with enough information that he was certain the car was, indeed, a Z16 Chevelle that no one, up to that moment, knew existed. Even with various emblems and trim missing, Helms knew this was one of the few that still survived but were yet to be documented in his registry. 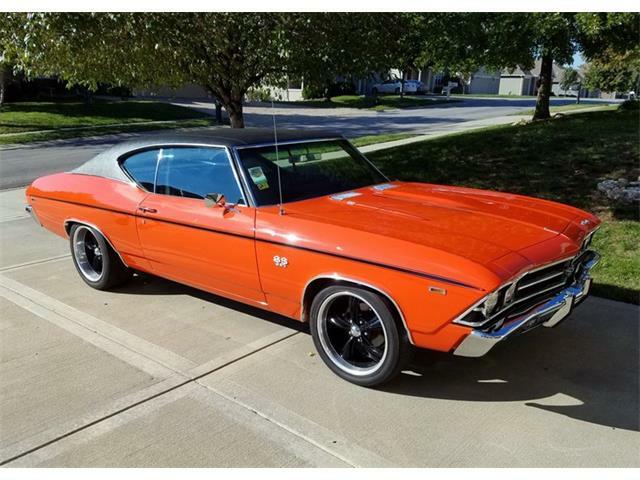 The Z16 Chevelle was Chevy’s foray into the high-performance, muscle-car wars that had been sparked by Pontiac’s GTO in 1964. The GTO sported a 389cis powerplant that could be ordered with Tri-Power, making the mid-sized package a street terror right off the showroom floor. Oldsmobile and even Buick debuted big block power for 1965. 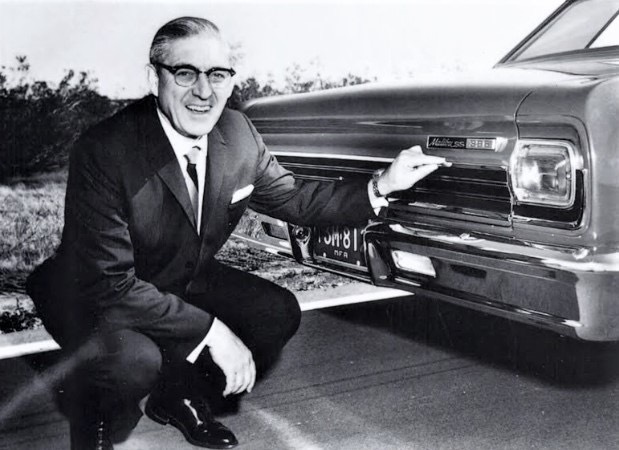 In 1964, Semon “Bunkie” Knudsen had moved to Chevy as general manager in from the Pontiac division and he knew he would have to play with some bigger cubic inches if Chevrolet was going to stay competitive. 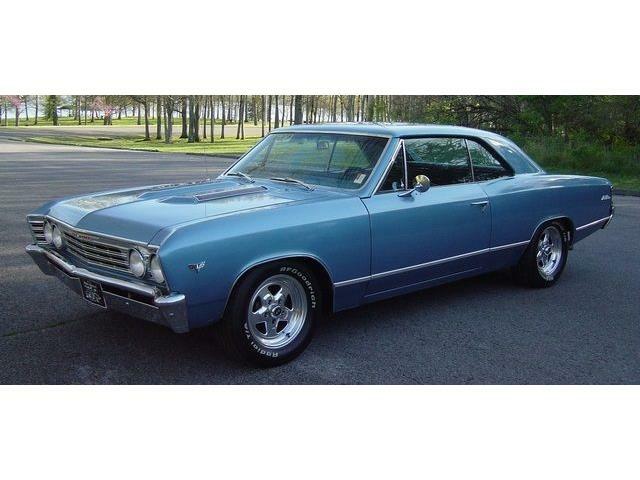 So in 1965 Chevrolet introduced its 396cid “porcupine” engine as a replacement for its venerable 409 “W” engine which was introduced in 1958 as a 34i powerplant designed primarily for trucks. 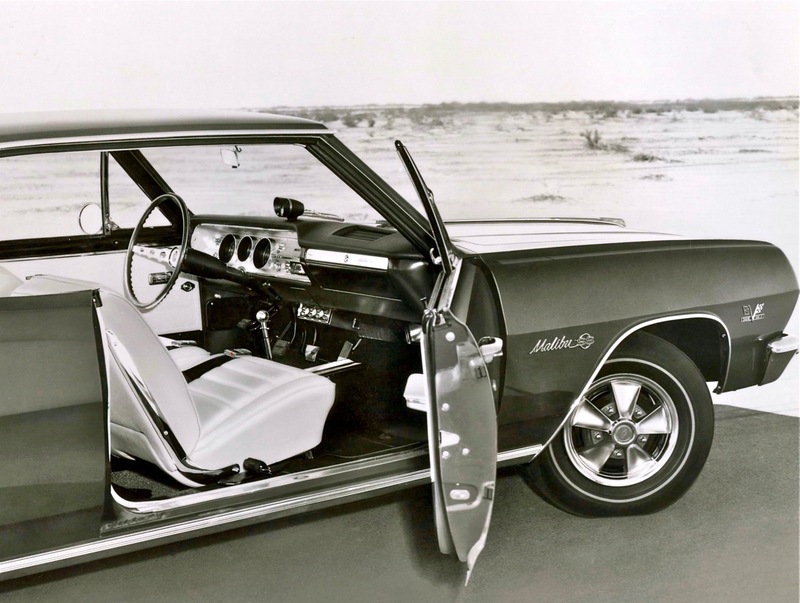 Good as the 409 was on the drag strip, Chevrolet had been working on a new design which made an initial appearance as the Mark II 427 Mystery Motor that Smokey Yunick had developed in NASCAR in 1963. Junior Johnson raced his ’63 Impala to seven victories, nine pole positions, 13 top five finishes and 14 top 10 finishes during that season before GM withdrew its teams from competition. 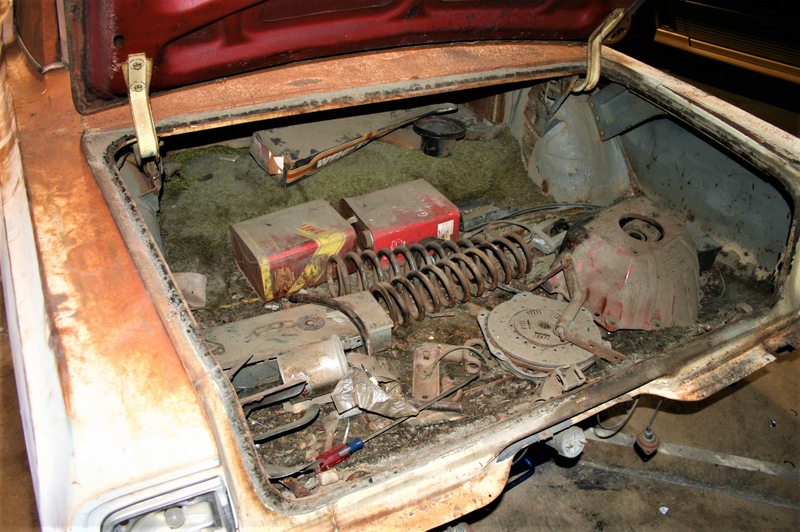 But the 396 big block lived on as the predecessor to the infamous 427 and was placed into the Corvette and full-size Impala in 1965, replacing the 409 about mid-year, while the Corvette received a one-time 425 horsepower L78 that required an extra clearance hood, transistor ignition, heavier front coil springs, larger stabilizers and a 4-speed transmission, pushing the Vette’s base price up to nearly $5,000. Only 13 percent of total Corvette production that year included the big block option. 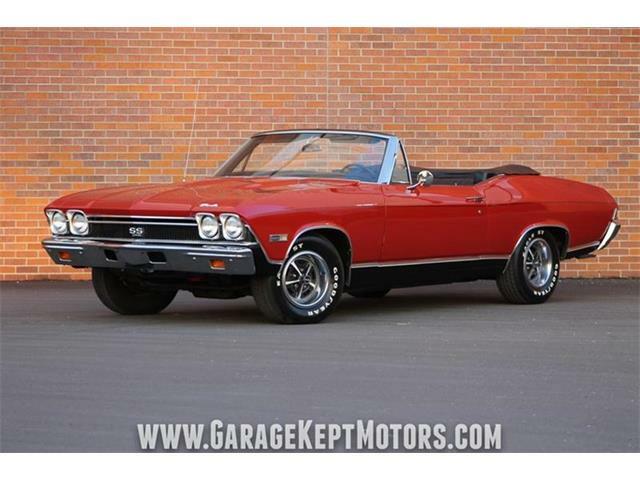 Knudsen was feeling the pressure to get into the muscle car wars and a prototype Chevelle was assembled at the Baltimore, Maryland, plant using the new engine in a 375 horsepower, hydraulic-lifter version, a convertible boxed frame, narrowed rear assembly and brakes from the Impala, heavier suspension and a Muncie wide-ratio 4-speed. In addition to wanting the car to be a barn burner, Knudsen wanted it loaded with every comfort and convenience option. 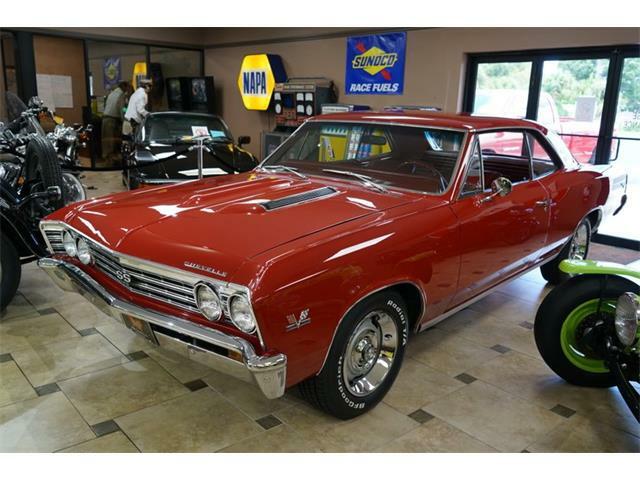 He had picked the mid-sized platform to better compete with other similar-sized sedans, and because the Chevelle was becoming a fast favorite with buyers. Prototype testing ensued and some reports said that Chevy built two of the prototype cars, though there is nothing verified. Mark it up to myth and rumor. The decision was made to assemble 200 of the cars at the company’s Kansas City plant. Apart from the load of convenience and comfort features, the Z16 was only available in a 2-door hardtop and the only colors were red, yellow and black, though you could get one with a black vinyl top. Over the years, only a fraction of the factory built Z16s have been found and documented with Helms providing most of the historical data needed to identify a true Z16. 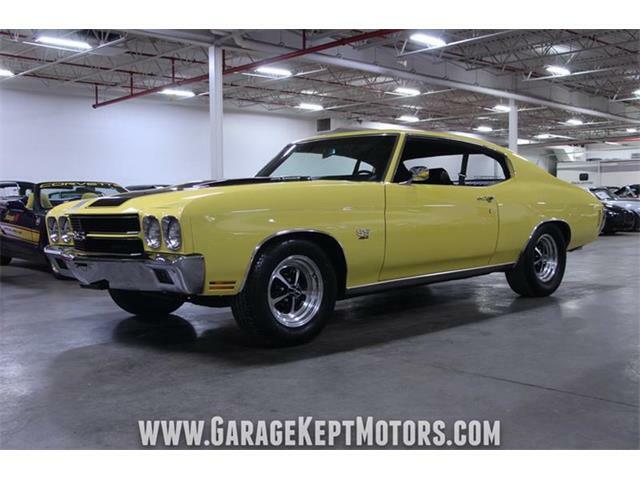 Which brings us back to the Chevelle sitting in the driveway in southern California. 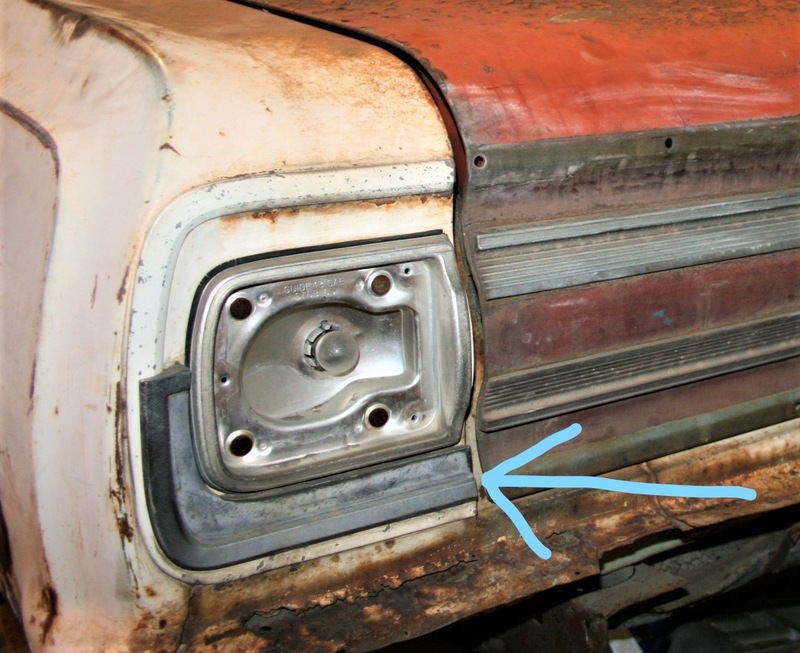 Virtually all identifying emblems and trim had been removed from the car, and the holes where they had been mounted at the factory had been filled. 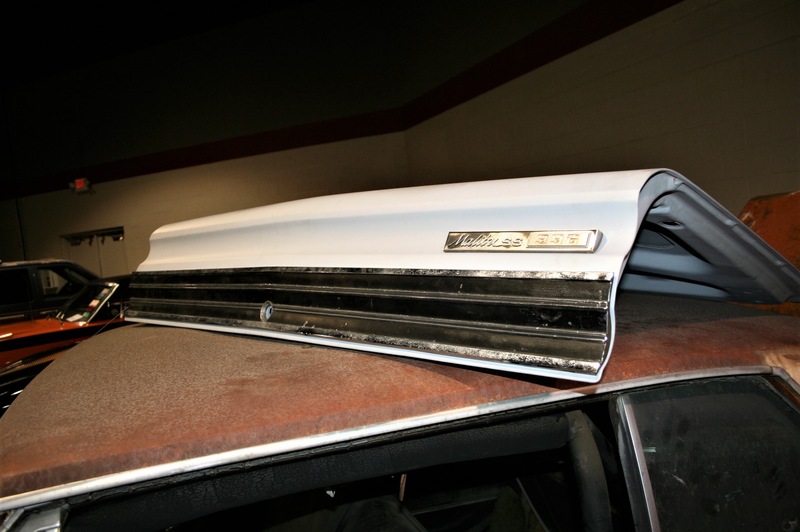 The trunk lid on Z16 Chevelles is slightly different from regular production cars, using a special piece of trim across the bottom of the trunk lip and under the taillights. The trunk lid on this car was gone, replaced by a regular production lid and regular trim. But two small details told Helms this was a real Z16. Even though the rear lid had been replaced, under each of the taillights remained a single piece of trim found only on Z16s. In addition, the car had a 160 mph speedometer that was only used in the Z16s. 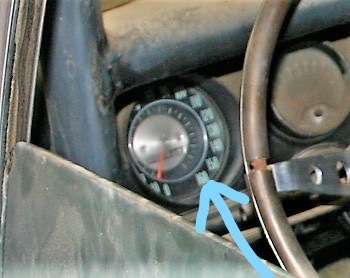 Regular production speedometers are 140 mph. Helms was convinced, a deal was made, and he retrieved the car from its sad surroundings. He says the car is one of just 77 survivors that have been identified and is one of only 12 yellow with black vinyl top cars built. 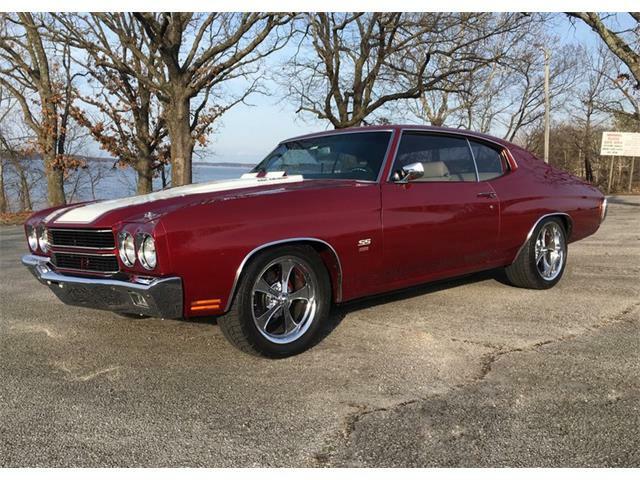 He displayed the car in “as found” condition at the 2018 Muscle Car and Corvette Nationals show and has vowed to show it again at the 2019 event. However, by showtime, the car will have been treated to a complete and no-expenses-spared frame-off restoration by Terry Davis Restorations in Wytheville, Virginia. 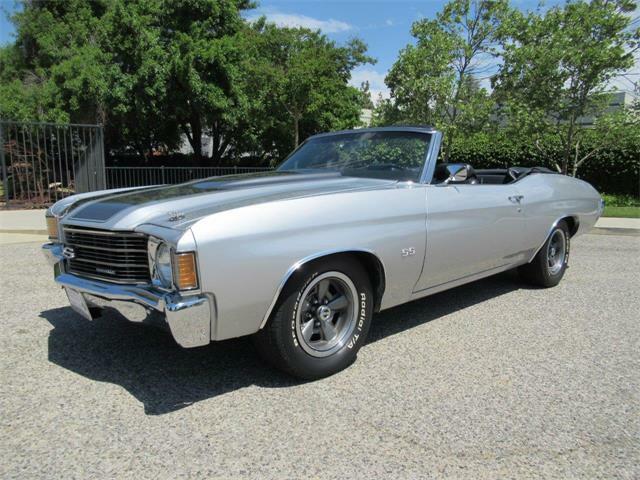 Z16 Chevelle fans worldwide can’t wait to see the results. Which one is the least expensive? Good lord I luv these freakin stories! 201 is the correct number. A convertible was rumored, but I couldn’t find anything to verify its existence. 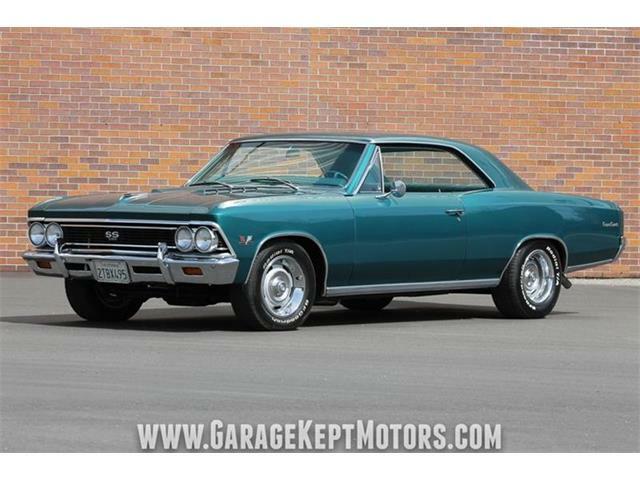 Regular production 65 Chevelle speedos were 120 not 140 mph. You are correct, Frank. I’m blaming it on an errant typing finger!